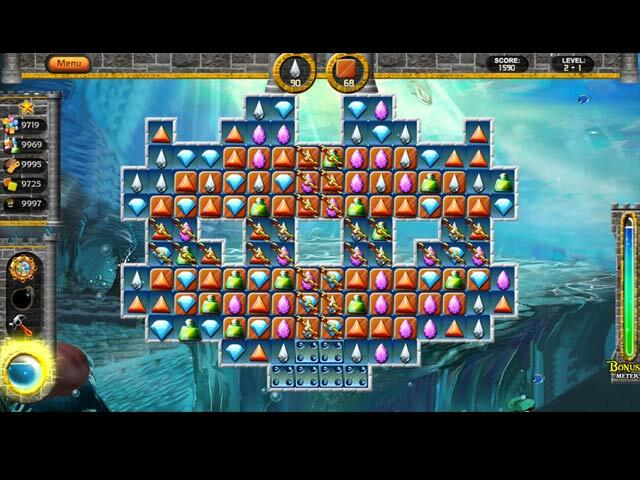 Download Amanda's Magic Book Game for PC at Windows 7 Games! 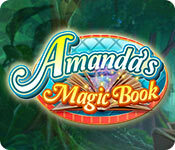 In the latest from the Amanda Sticker Book series, help save a fantasy realm by restoring the pages of a magical book! When Amanda finds a mysterious book in the rainforest, she is pulled into another world. 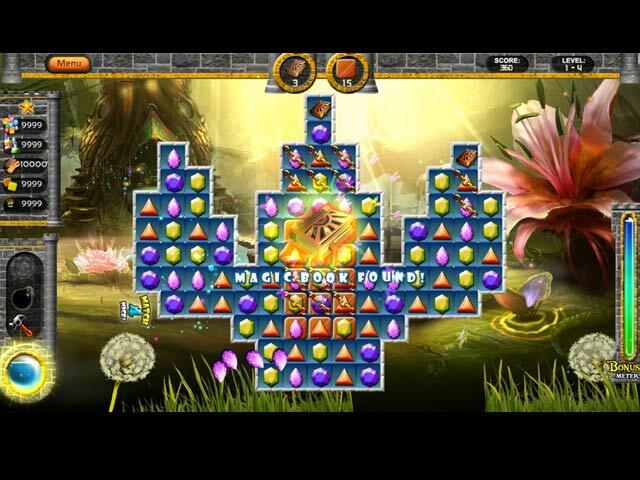 She finds that this magical place is in the grip of a terrible curse, and Amanda is the only one who can save the day! 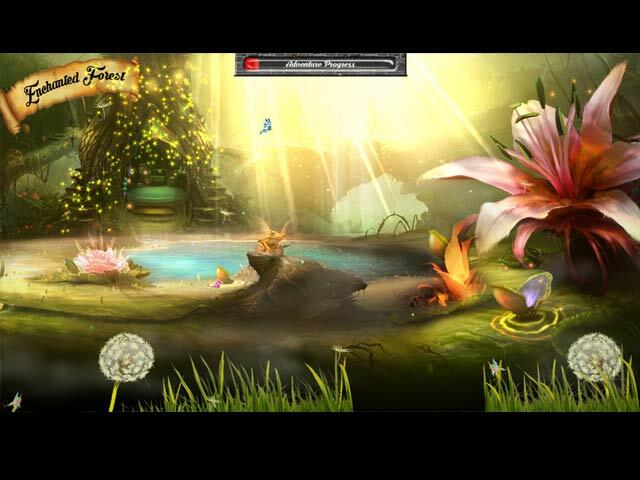 Determined to help, Amanda sets out on a journey to restore this beautiful world.